If you are a regular reader you will know how much I enjoyed James Watkins' The Woman In Black. It is a ghoulish combination of contemporary scare tactics and traditional elements of Hammer Films giving as an unforgiving and incredibly creepy experience. A high water mark in bringing Hammer back into the forefront of British horror. I have been eagerly anticipating Hammer's sequel Woman In Black: Angel of Death for ages now and very keen to see where they take the curse of The Woman in Black as we see Helen McCrory and talented upstarts Jeremy Irvine and Phoebe Fox face her/it. 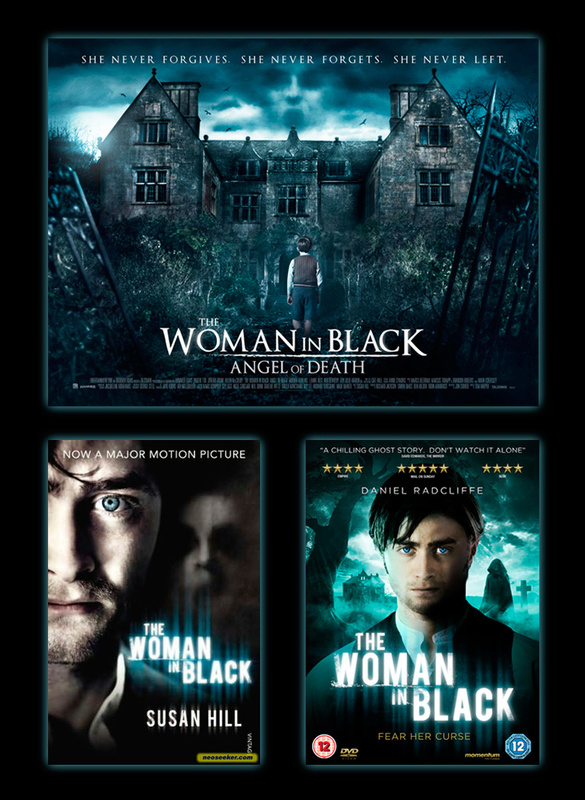 With Hammer finally bringing Woman In Black: Angel of Death to UK screens on New Years Day 1 January 2015 Entertainment One are letting us celebrate by giving away 3 special The Woman In Black: Angel of Death goody bag consisting of the original The Woman in Black starring Daniel Radcliffe on DVD, a copy of Susan Hill's best selling novel The Woman in Black and a Limited Edition The Woman in Black: Angel Of Death UK poster! For details on how to get one of these great Woman In Black: Angel of Death goody bags see further below. Terms and conditions are further below. In the short clip below Jeremy Irvine recaps the tale of curse of The Woman in Black. 3 UK Winners will be chosen randomly (by randomly I mean I'll place all entrants names in a hat, leave the hat in Eel Marsh House overnight, the names still left in the hat when the morning sun rises are the winners. The judges (meaning my) decision is final. Winners will be chosen and contacted on Monday 5 January. 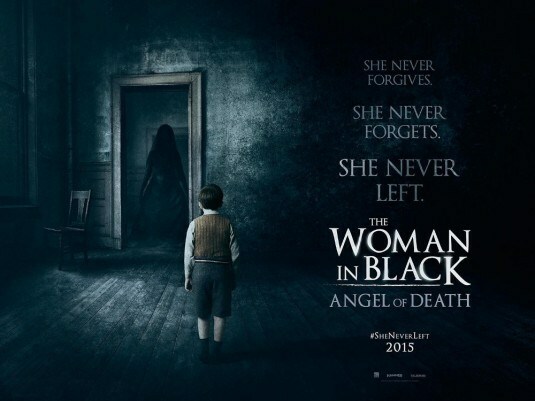 The week after Tom Harper's Tom Harper's The Woman In Black: Angel Of Death is unleashed into UK cinemas.